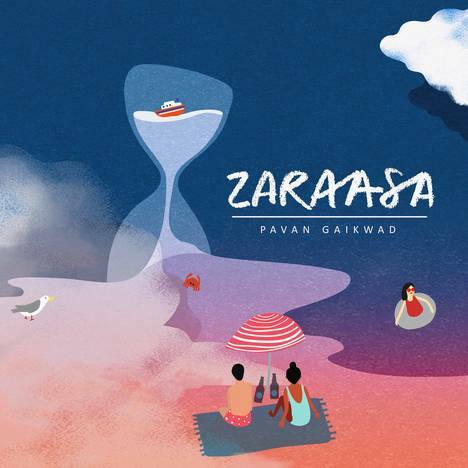 Zaraasa | Pavan Gaikwad | OK Listen! Zaraasa is a collection of 4 Hindi songs. You know how in retrospect all details are stripped out and the core feeling remains? These songs are written in retrospect. Produced and recorded by Chaitanya Pandit. Pavan is a songwriter-singer based in Mumbai.